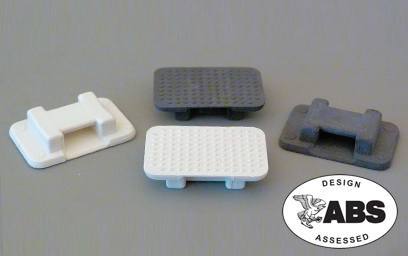 Our AT-113 strap mount is designed to be bonded with or AT-2010 or AT-4020 acrylic adhesive. 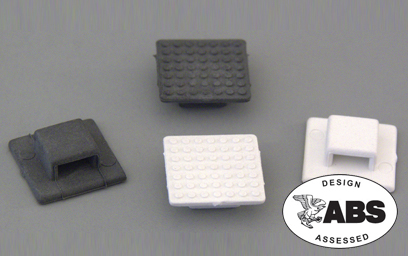 This strap mount is 3.25" long X 1" wide and holds up to a 1.3" max strap width. The AT-113 is incredibly strong and is rated for over 300 lbs in tensile and it's paintable. 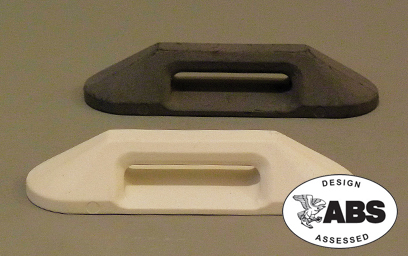 The AT-113 strap mount is bonded to the outside of the Abrams A1 tank. Use it for battery and tank tie downs and mounting heavy hoses and cables or deck mounted for life raft tie downs. Used with Stainless Steel or Nylon wire ties up to “0.35” inches wide. 50 lbs. tensile strength when bonded with AT-6030 adhesive. Manufactured of 5052 marine grade aluminum for UV and salt water resistance. Ideal alternative to welding or drilling and tapping to mount cables and hoses. 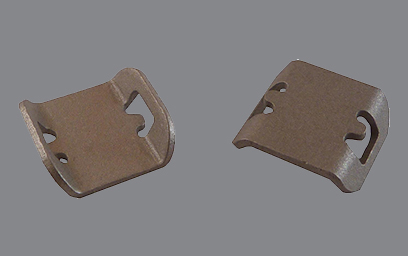 Used with Stainless Steel or Nylon wire ties up to 0.4 inches wide. 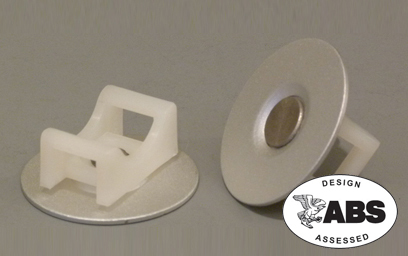 250 lbs tensile strength when bonded with AT-6030 adhesive. 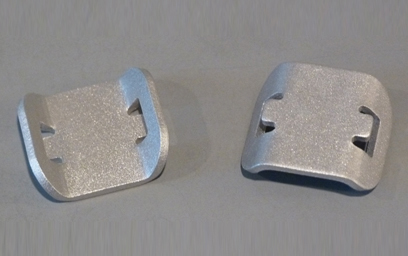 Manufactured of 5052 marine grade aluminum for UV and salt water resistance. Ideal alternative to welding or drilling and tapping to mount hoses, conduit, etc.